Out outreach objective is simple: “Be the hands and feet of Christ” in various communities doing various things. 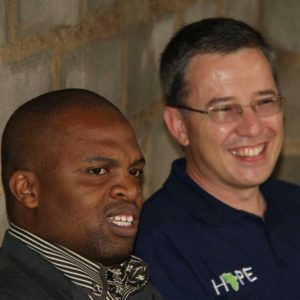 Building Hope partners with community churches and missionaries around Southern Africa. 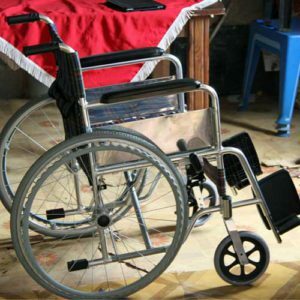 We also mobilise believers to experience how God can use them with what they already have and make a difference to others. Believers are repeatedly urged to share the Gospel, but do not know how or where to begin. 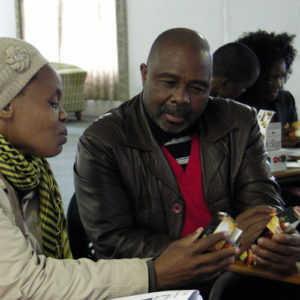 Evangelism training empowers believers with biblical scripture and conversation tools, such as the EvangeCube or Wordless book or other resources, to share the Gospel. 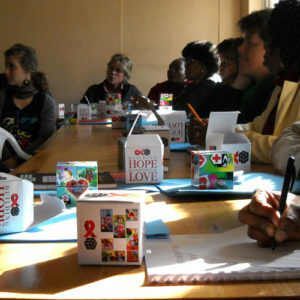 The goal of the HIV training is to truly empower people with proper knowledge and the ability to speak about HIV and their immune system, social fears, caring for themselves and their community members, adherence to treatment and prevention. enable people to initiate community activities that will increase health and healthy living choices. “training” on ministry matters such as good communication, leadership, decision-making etc.